Happy Friday everyone. Over the years, I've always been searching for the pieces below. 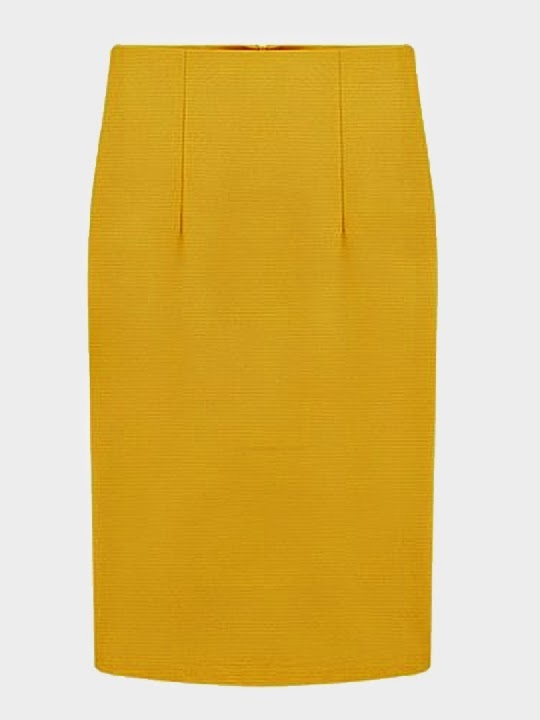 A red skirt, a yellow pencil skirt, a striped blazer, red dress, bow blouse and flounce hemmed dress. Well, I finally found them but I'm on a spending freeze right now when it comes to clothes. I hope by the time I'm ready to spend they'll still be available. Get these pieces for your wardrobe to add a little oomph to your style. These are pieces and colors which are hard to find, so grab 'em while you can. Oh wow! That's usually how it goes for me too. When I'm in the market to purchase something I can't find it in store, but then when I'm not trying to buy, I se all sorts of stuff I need. Good job with exercising willpower! I'm also on a spending freeze and I'm proud to say that I've been doing quite well. Keep up the great work. 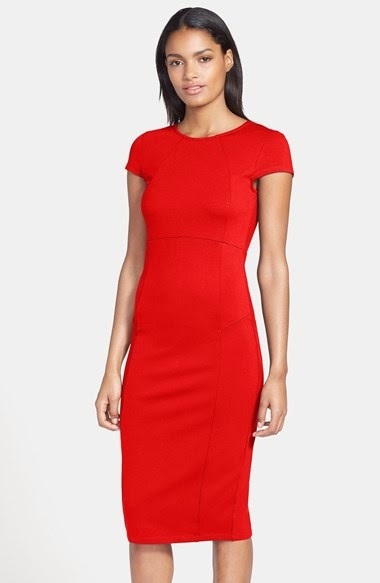 I really like that red dress, and I've been looking for a nice pencil skirt as well. Great picks. Very cute finds here! 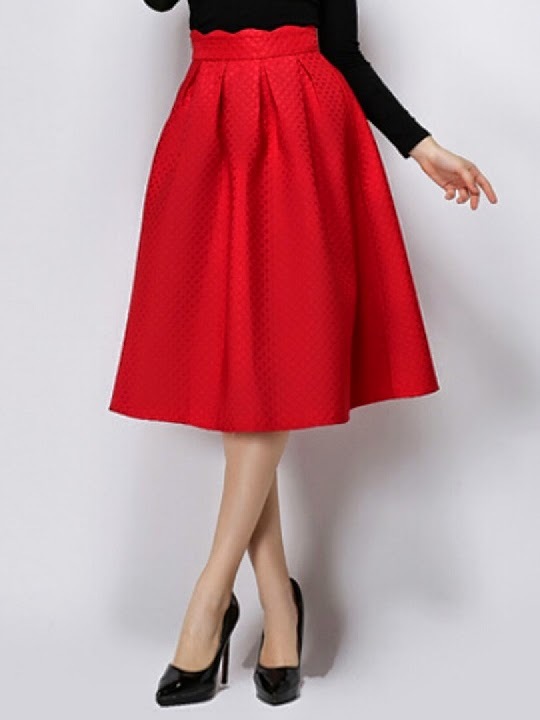 I love the bow top of course and red skirt is so adorable!